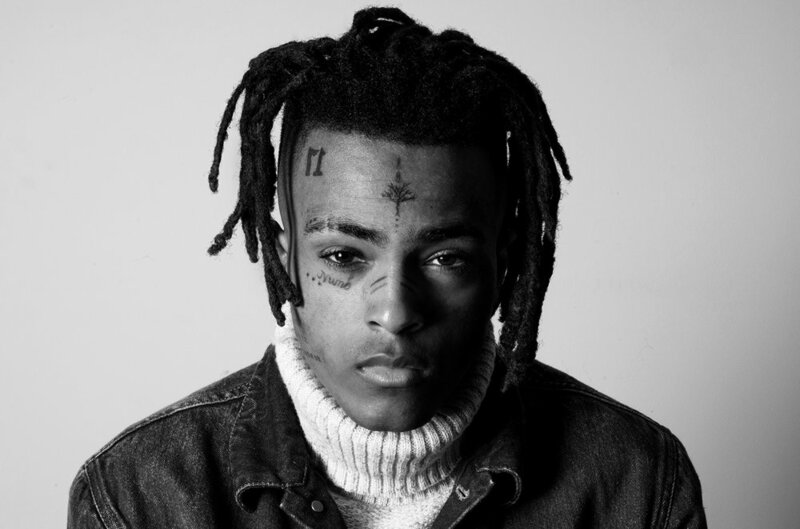 Monday evening in Florida, American rapper XXXTentacion, was shot and killed during an apparent robbery. From my understanding he is best known as a Soundcloud rapper who got really big including one very popular song, called SAD! Stream the track below. Aside from all the controversy, he seems to have some really playable music. I listened to a bunch of it last night and was impressed. I didn't expect him to sound anything like he did.